Before we fix your slice with your driver, I need you to understand what causes the slice to begin with. I see a lot of golfers who struggle with a slice who come to us with all kind of reasons as to why they’re slicing the ball, and nobody emphasizes the most important part, which is that the club face is open to the path. You need to understand that you don’t hit a slice just because you’re too far over the top. You don’t hit a slice because you hang back on your right foot. 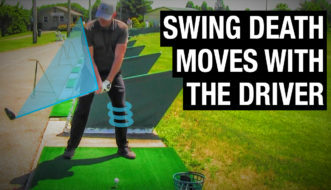 And it’s not because your ball position is off or because your setup is off. 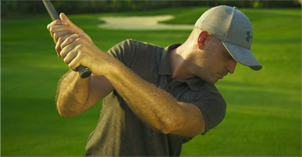 You’re slicing the ball because your clubface is open to the path, first and foremost. That’s the most important part of any technique to fix your slice. 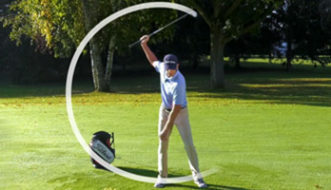 Watch the video to see how to close your clubface and start fixing your slice.